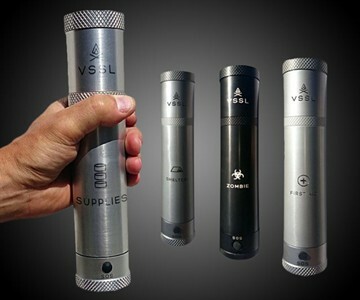 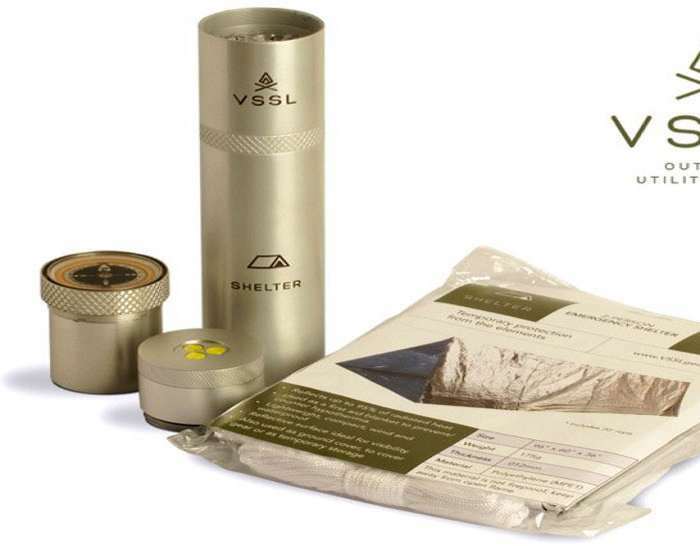 VSSLs (say "vessel") are cylinders stashed with smaller cylinders stashed with everything you might need to survive and present yourself as functional in the outdoors. 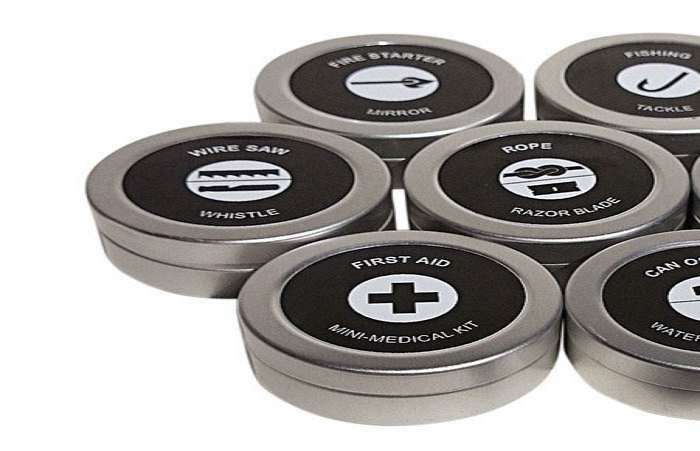 The outer tubes are made of waterproof mil spec aluminum, which could obviously be invaluable in and of themselves for stashing weed and whacking a bear...or this guy...over the head in times of danger. 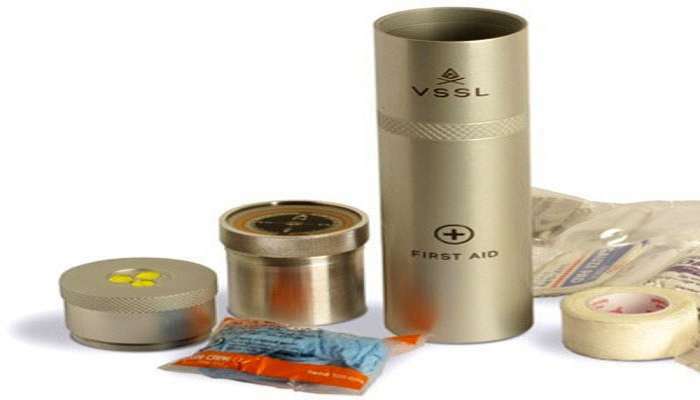 From there, you can choose your own adventure from 4 different types of filled VSSLs: Supplies; First Aid; Shelter; and Zombie. 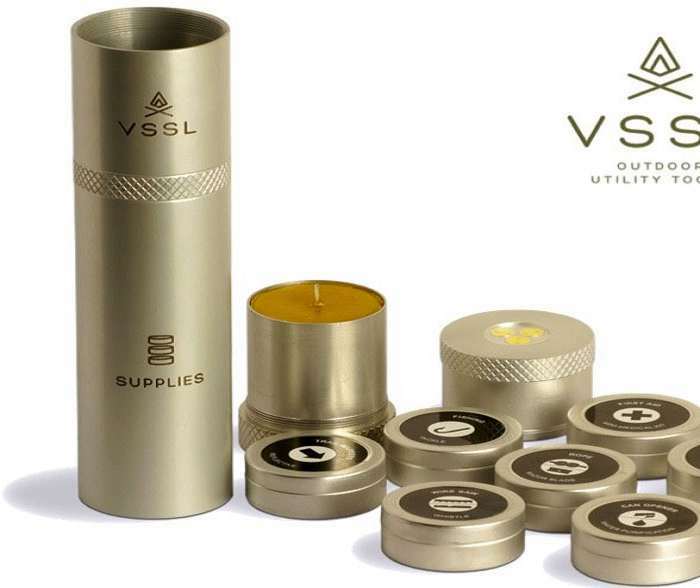 VSSL outdoor utility tubes seek Kickstarter funding through October 23, 2014.